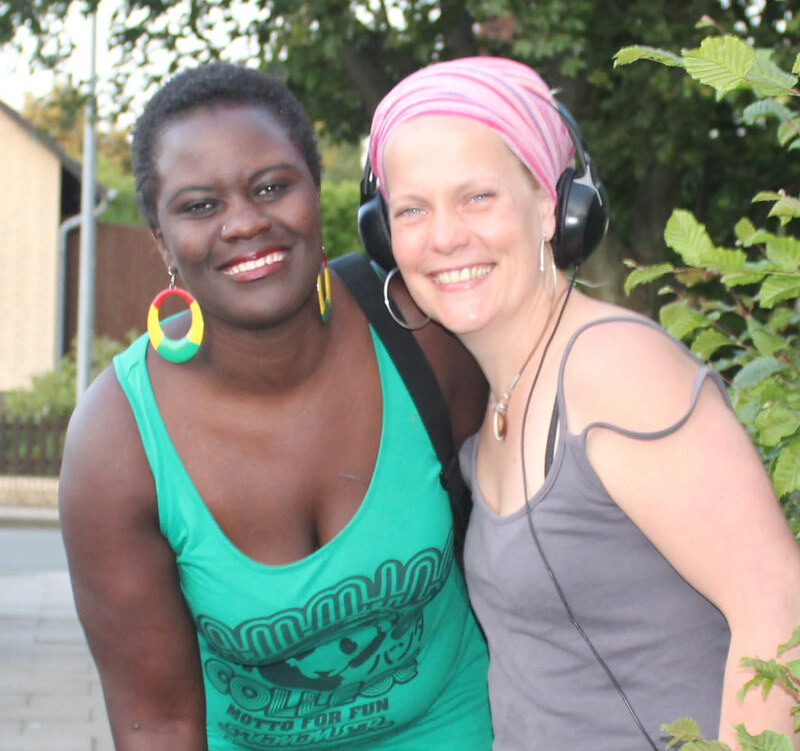 Greenhorn Express is a comedy represented by two friends: Belinda (a kenyan German) and Sonjah (a german Kenyan). Both moms of african kids who are brought up in Europe, mainly in Germany. Both face Rassism in their daily live: light skined rassists against black skined citizens and black skined rassists mainly against white skined citizens. This racism nonsense has broken already many personalities, it makes us sick! Belinda and Sonjah have now, after long research, found the ultimate cure: „Greenhorn Express“ Comedy show. Risks and side effects are soreness of the abdominal muscles, as well as permanent grin, especially when you encounter one of those small racist minds, after you have taken the the medicine. Now you can sit back and laugh, Sonjah and Belinda are going to change the game for you!